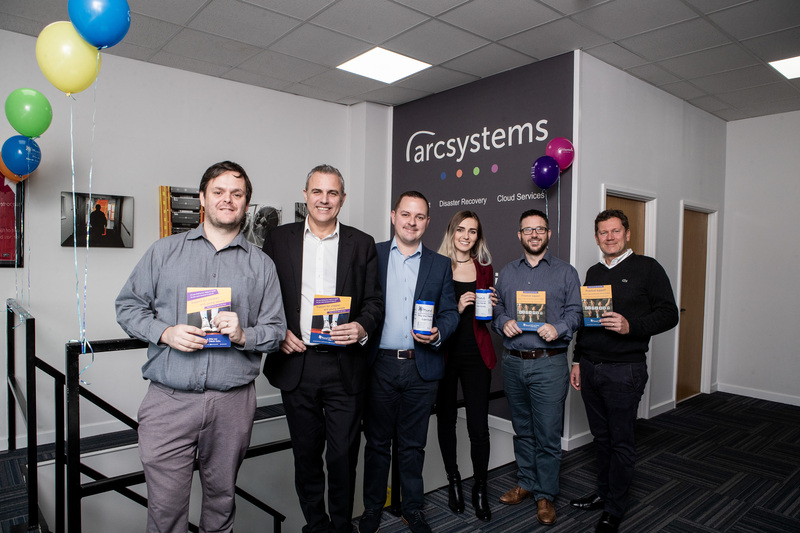 We are delighted to announce that IT company, Arc Systems, have chosen to support Mid and North East Essex Mind as their charity partner for 2019 and today have officially launched the partnership. 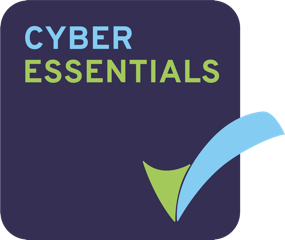 Mid and North East Essex Mind was chosen following a vote among Arc Systems staff and will see the Basildon-based IT company undertake a number of fundraising initiatives to raise money and awareness for our charity. Stephanie Mills, Marketing & Fundraising Manager at the charity, said: “We are delighted that Arc Systems has chosen to support Mid and North East Essex Mind for 2019. Arc Systems will support our charity in all our campaigns throughout 2019 and as part of today’s launch, staff were given an insight into the work Mid and North East Essex Mind do in Essex by Jenny MacPherson, Community Partnerships Fundraiser. We would like to thank Arc Systems for choosing to support the charity over the coming year and we are looking forward to working with them!